THE waiting is almost over, the fireworks are primed to burst over the grounds, bets have been laid and boasts given for which team is going to be the 2018 Six Nations champions. At least until the final match of the opening round tomorrow each sides’ fans can dream of a Grand Slam. But are the fans being short-changed this year? The matches will be sellouts and victories will be celebrated, but yet the mounting injury crisis sweeping each of the teams surely takes some of the gloss off the sporting spectacle. Fans want to see their team play the best opposition with their first choice side, but this year that is going to be denied them. 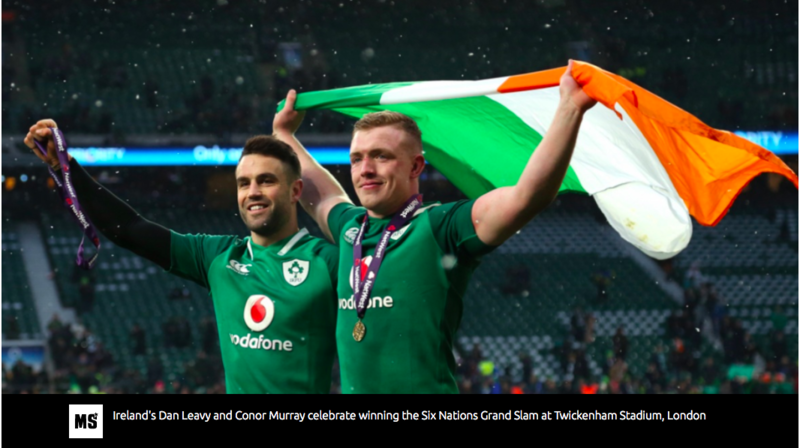 History tells us that the championship following a Lions tour leaves the British and Irish teams struggling with injuries to their top players, with France often capitalising. There are almost 60 players unavailable for the Six Nations kick-off, with England and Ireland leading the way with the most crocked players. Wales are missing six of their Lions, while opening opponents Scotland have lost eight front-row forwards. This is a symptom not just of the exhausting schedule of games the top players face but also greater fitness and muscle levels. Added law changes leads to the ball being in play for longer. In fact, there is just about an elite Lions squad of crocked players. 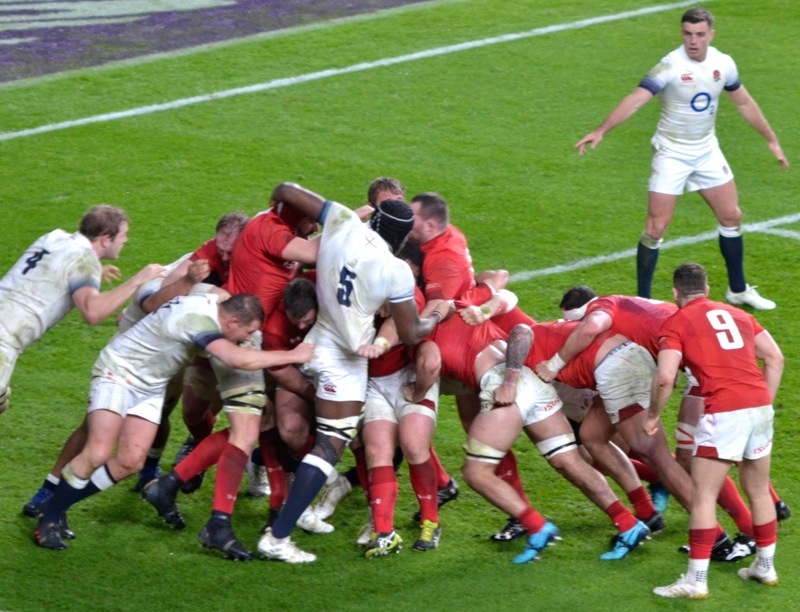 What about Sam Warburton, Billy Vunipola and Sean O’Brien as a back row? Among the backs that fans will be missing are Elliot Daly, Semesa Rokoduguni, Henry Slade, Dan Biggar, Rhys Webb, Rhys Priestland, Liam Williams, Jonathan Davies, George North, Morgan Parra, Camille Lopez and Wesley Fofana. Despite all the injuries, fans will be excited at the chances being given to emerging stars. 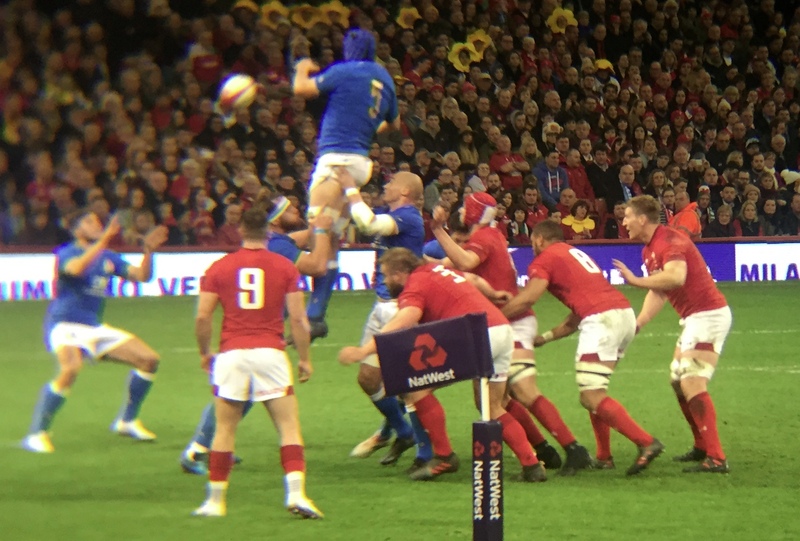 Wales coach Warren Gatland used the autumn internationals to expand the Welsh game into the more modern and expansive style of play. Gatland has thrown the dice and chosen 11 of the swaggering Scarlets, who have won through to the quarter-finals of the European Cup. A former Scarlets winger has also been picked and Josh Adams is the English Premiership’s top try scorer this season. The 22-year-old Worcester winger is in cracking form and has earned his international debut. Wales will be trying to avenge their defeat to Scotland last year and to gain some momentum for their visit to Twickenham. Opponents Scotland beat the Welsh in Edinburgh 12 months ago and were in scintillating form during the autumn internationals. A narrow loss to the All Blacks was followed by a merciless thrashing of Australia, as Gregor Townsend’s men racked up a record-breaking 53 points. Talismanic full-back Stuart Hogg returns and will be looking to make it a hat-trick of player of the tournament awards. 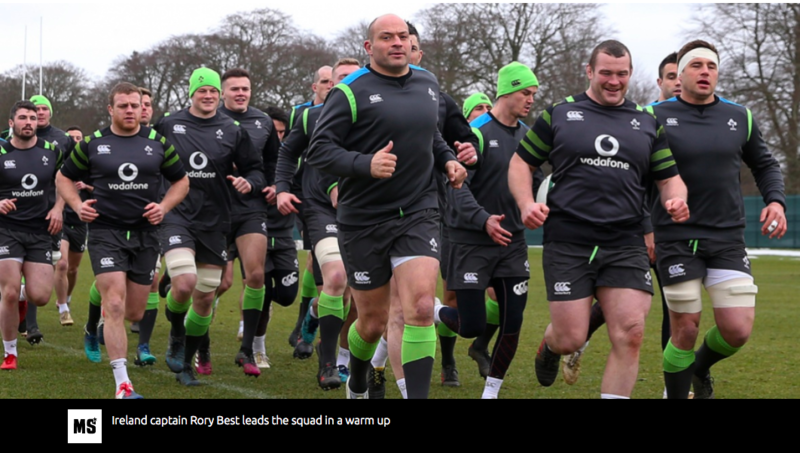 How hard Scotland will be hit by their make-shift front row will become clear this afternoon, but, if any team other than the All Blacks can live off scraps, it is the Scots. After years when the Scots found reaching the try line as difficult as finding a Tory MP north of the border, the men in blue have one of the most exciting and incisive attacks in the championship. A victory for Townsend’s men will give them confidence for their home tie against the unpredictable French. Win that and the confidence from a winning run will boost the Scots for their home tie against England, where they will be looking to avenge their 61-point hammering at Twickenham last year. France host an Irish side that has great things predicted for its next golden generation of players. But for the Paris showdown with Les Bleus, coach Joe Schmidt has selected a blend of experience and youth with three players handed their Six Nations debuts — James Ryan, Bundee Aki and Jacob Stockdale. With Munster and Leinster through to the quarter-final stage of the European Champions Cup, Ireland are brimming with confidence. If they beat France, then the tournament opens up for them with a possible Grand Slam decider beckoning against England at Twickenham. Les Bleus are under new management and head coach Jacques Brunel has made dramatic changes to the team which performed so poorly last year. Six of the 32-man squad have never played international rugby, while only two players have over 50 caps. Nineteen-year-old fly-half Matthieu Jalibert got Brunel’s nod for today’s clash. The Bordeaux teenager is being hailed as France’s most exciting prospect for years and has been entrusted to get his side playing in the absence of mercurial scrum-half Morgan Parra. England start their campaign in Rome against an improving Italian side, but Eddie Jones’s side should rack up their 23rd win out of 24 matches. Jones’s team is looking for a historic third championship win in a row and will not be content unless his side complete a second Grand Slam under his leadership. With eyes firmly on Japan next year Jones has been very clear that his team have to overtake the All Blacks and be able to win away from home. The England coach explained that he believes the reason teams lose away from home in the Six Nations is a mental block. His side faces tough away fixtures in Edinburgh and Paris. While England have been worst affected by the growing injury list, Jones has by far the greatest pool of players to call upon. The canny Australian has said that Ireland are favourites for this year’s tournament but, despite that, he will certainly be backing the men in white to win this year’s championship. A reasonable case can be made for ultimate victory for all the teams, apart from Italy. That is the beauty and genius of the Six Nations. Let the games commence.